Welcome to a special summer edition of The Feast! On this special summer episode, we talk to award-winning bartender, Joshua James of the Clever Koi restaurant in Phoenix, Arizona about the long-lost original Arizona state cocktail, aptly named the Statehood. Learn how the cocktail was developed in 1910, a full two years before Arizona was granted statehood, and how it reflected the cocktail drinking spirit of the age. 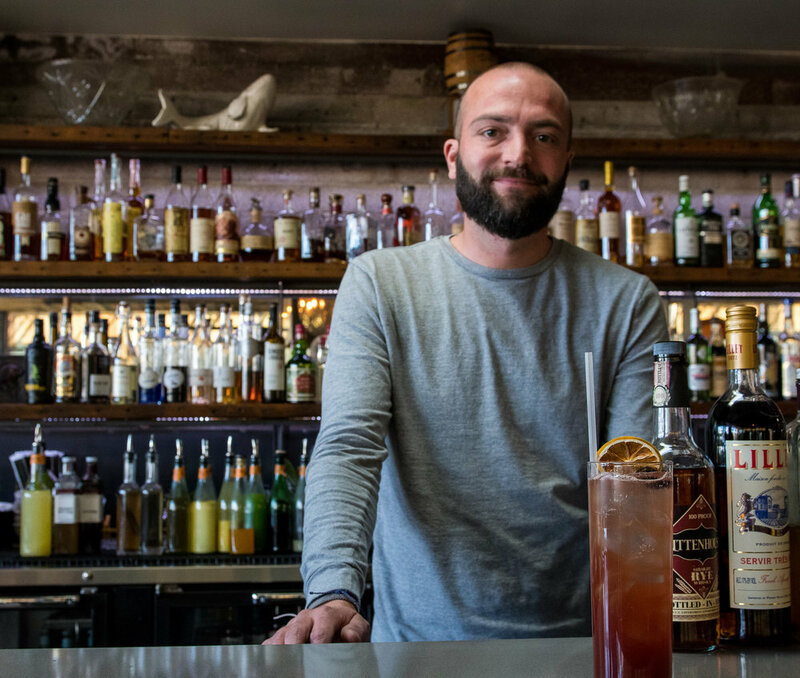 We talk to Joshua about how to update this state classic for the 21st century as well as his own experiences behind the bar in Phoenix. Learn more about the history of Arizona's first cocktail in the summer 2018 edition of Edible Phoenix, which features both the original recipe for the drink and Joshua's 2018 version! Mix together Dubonnet, whiskey, gum, and bitters. Fill rest of the glass with ginger ale. Sink a cherry in it.